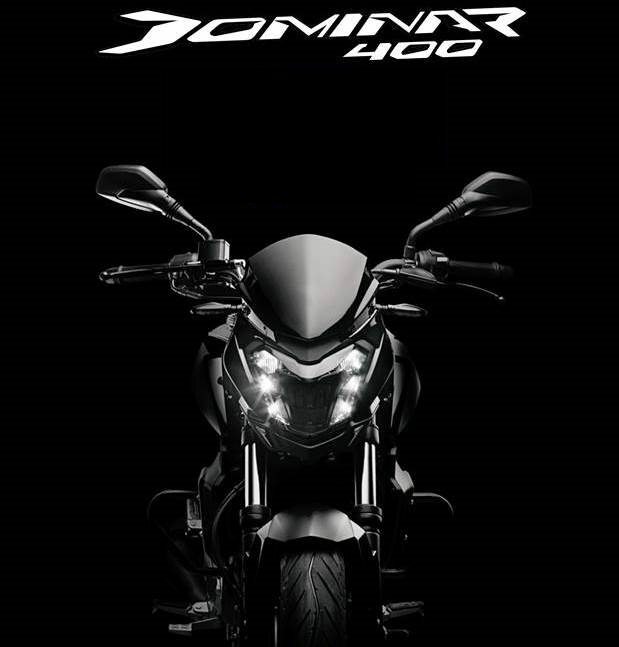 Bajaj Auto Limited has announced the launch of its latest flagship Dominar 400. The bike claims Bajaj official debut in the premium motorcycle segment against the Mahindra Mojo, Royal Enfield Classic 350 and the KTM Duke 200. The Concept was earlier displayed at the Auto Expo 2014 based on the Pulsar CS 400. Dominar 400 has come a long way and managed to hold most of the styling bits without any loss. On the other hand, mechanicals of the bike has observed few changes. Most importantly, the nameplate has received a bunch of changes from Pulsar CS 400, VS 400, to Kratos. A 373.2cc single-cylinder engine with a 6-speed transmission and dual-channel ABS drive powers to the vehicle. Bajaj Dominar 400 mainly targets long distances riding without any compromise in power. With several features which are first in the segment, it is expected that Dominar will shake up the segment in India. An attractive Price tag is also accredited for the aggressive deal. Coming to Bajaj Dominar 400 Performance, it can achieve 0-100 kmph in just 8.32 seconds and hits top speed up to 148 kmph. The bike offers the best horsepower of 34.5bhp and releases 35Nm torque. The Fuel tank can store up to 13 liters of petrol in it. Styling the place where the bike excels and Dominar 400 can be termed as the best looking Bajaj motorcycle ever. The idea of the design resembles cruiser technology ensuring comfort for the rider. The bike also sports USD front forks, mono shock rear suspension LCD instrument cluster. Dual disc brakes assigned for breaking performance while you also get dual-channel ABS. Introducing the first bike in the premium territory, Bajaj announces a very promising price under Rs 2 lakh to mark its presence in a very large scale in the market range.